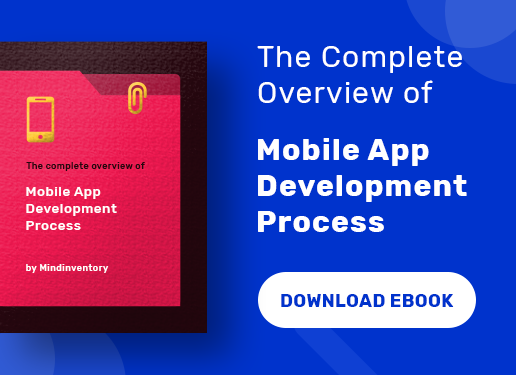 The mobile application development industry is indeed the fastest growing business sectors where trends keep on changing and rolling out at frequent intervals. 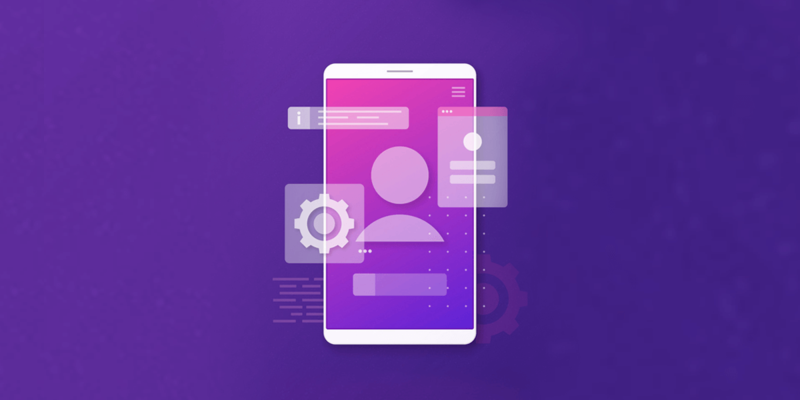 Therefore, you just simply cannot bank upon the handy features, the unique promotional methods, and exceptional app specification to generate more traffic and increase the conversion rate, but also focus equally on mobile app redesigning. The mobile app designing is a constantly evolving process. The trend that is making its debut and fresh in the market today may become outdated only after a few days. So, the app designers need to update their knowledge apart from being innovatively creative. And if you have to win the battle in the first impression itself, then, app designing can get you a big lead in the first round. Well, the word redesigning is used in a large perspective. It is not just confined to the mobile application development but considered a usual activity in the fashion industry. Most of the fashion designers opt for revamping of outfits and accessories. The app designers have to follow the same trend and go for app redesign after a certain period, say one year. This redesigning practice needs to be continued same as updating the app for better maintenance. 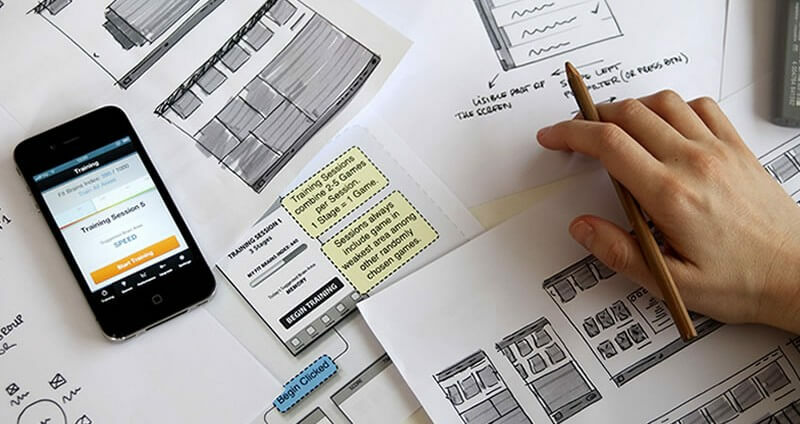 So, when you are planning a strategy to redesign your app, you need to explore the reasons why your app needs a new design. This is one of the general replies that you would find from most of the entrepreneurs. They have made up their mind to redesign the app for conversation rate because their competitor has gone for the redesigning of his app. And this is obvious, you have to succeed in the stiff prevailing competition. Mobile app redesigning is similar to redevelopment of websites. You must have noticed that when the online entrepreneurs launch new products or services, they go for a new makeover. So, when you are rebranding your business, mobile app redesign becomes necessary. If you are sincere with your mobile apps, then you would value a lot about ratings and reviews of the user. 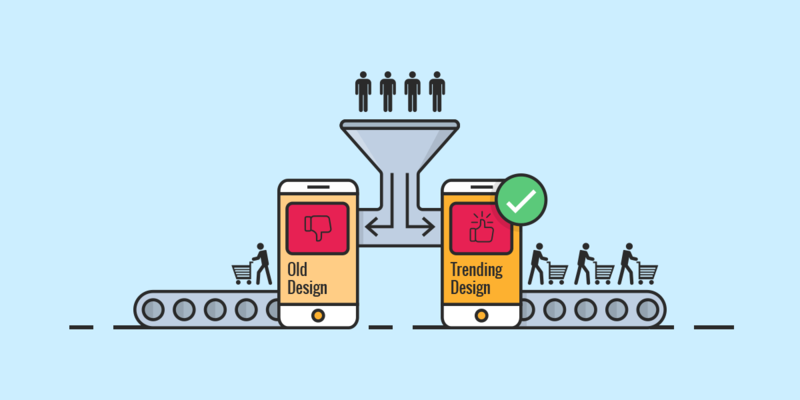 If you find that users are not liking your app because of the same old patterned design, it’s time to move on and think about new innovative designs. One of the other times when you think of app redesigning is when you actually plan to add more new target audiences to the board. You have to redesign your app keeping in view the demand of your fresh customers. We have previously discussed some valuable tips on how to create a unique UI design that instantly draws attention. For the redesigning process, you don’t have to employ any unusual tactic but try to keep things simple. When you are actually beginning to redesign your app, the two words that needs to be kept in mind are simplicity and sophistication. This means the designers need to apply their creativity and come up with an ‘Out of the Box Idea’, but it has to be simple. It should be attractive and have the appealing power to draw user attention. The design must be drawn according to the target audience. For instance, if you are targeting the teenagers, then it has to be colorful, bright and updated design. 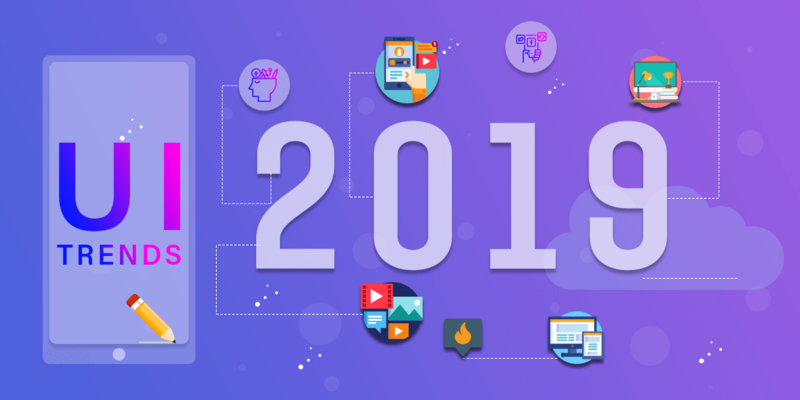 Personalization is one element that is trending at the current moment and mobile apps are offering a lot more emphasis on it. It is one of the popular tools through which you can personally enhance the engagement of the customers. Artificial Intelligence (AI) has become popular to collect information about user’s likes or dislikes. What you can do is allow the users to make their own choices with respect to choosing the themes or the stickers, emojis etc. You need to strictly follow the advanced and latest usability while redesigning the app. This means keeping in pace with the latest trends of the current year. It will enhance the experience of the users. The modern trends will also keep your app up to date above everything else. Social integration is a very useful tool, which helps to easily share the content of the app. In fact, it is one of the optimal methods through which you can come in reach of more and more customers. Most of the apps are commonly linked with social media platforms like Facebook and Twitter. 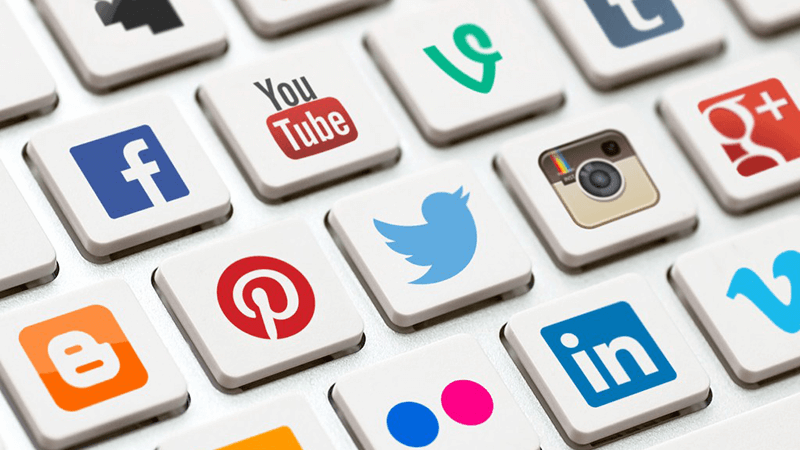 However, you can incorporate more social media platforms such as Instagram, LinkedIn, Google+ etc. You also need to necessarily add the messengers. When redesigning the app to enhance conversion rates, you can look to add more call-to-action buttons. It must be noted that following the modern trends, the call-to-action buttons can have become more attractive and attention grabbing. It helps a lot in boosting the traffic of the app, thereby increasing the sales as well. Whether you believe it or not, but the truth is that the performance of your app tends to go down with the passage of time. You will notice that the speed of your app will decrease and it does not remain the same when it was released for the first time. Therefore, the mobile app redesign becomes imperative for conversion rates. 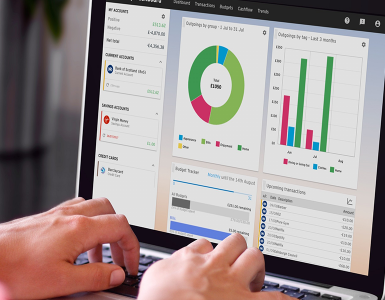 It will have an impact on the overall performance of the app. 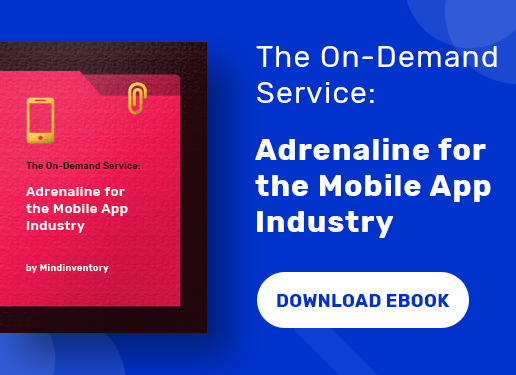 We can put forward the names of some of the popular mobile applications or brands as case studies to know how mobile app redesigning increased their brand value in the market. The first example is that of popular image sharing app Instagram. The numbers of Instagram users have incredibly increased over the past few years. It has got a new logo or icon with attractive changes in colors, glyph and new user interface as well. The most popular social messaging app Whatsapp has been redesigned with changes. The taskbar on the top got merged with chats, calls, and contact tabs with green band. Secondly, color of the tray containing emoji has undergone a change, the little arrow pointer of speech bubbles have got tweaked and so on. Another example is of the renowned cab booking app Uber. It has become faster and easier to handle. The Graphical User Interface (GUI) has got more organized and neat. Uber has also changed its icon. Similarly, there are various other instances where app redesigning led to increase in conversion rates. The app redesign is an important step and each of the mobile app needs a new outlook. You have to bring in the changes according to the latest trends if you don’t want to lack behind in the competition. You can follow all the techniques to offer that new look to your app. It also allows you to stay ahead in the tough competition. Plus, you can also draw inspiration from the popular apps, which go for redesigning after every fixed interval. Are you looking to revamp your mobile app? Contact our expert mobile app designers to get it done.